Book cabs with a fixed fare app. Ingogo make finding a cab when you want one, easier. They’ll find your closest driver and connect you directly, then you can track your cab’s location on a map and even call or text the driver. 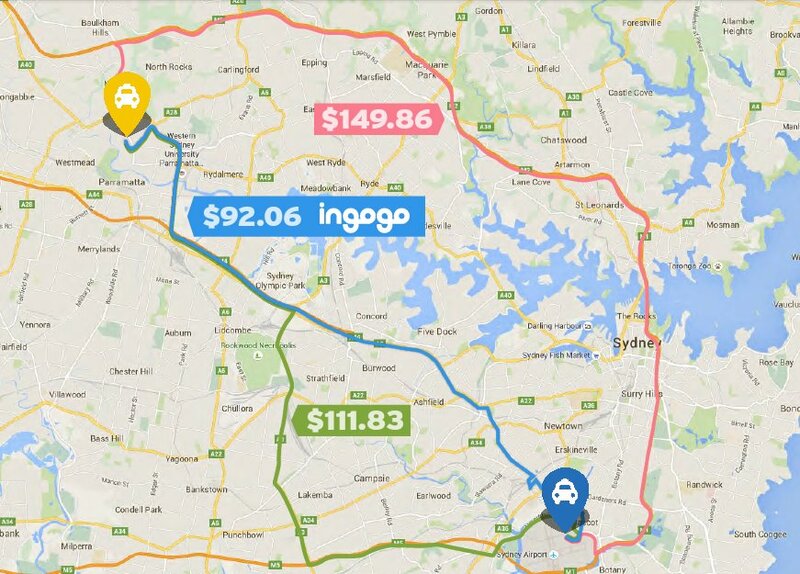 Offering fixed fares and no surprise tolls, ingogo takes ‘luck of the draw’ out of the equation. A wholesale marketplace for quality surplus food. Hypnosis app to rewrite your behaviour. Collaborative pdf annotation and workflow. Smart solar and batteries for the future. Store, monitor and manage your home’s solar energy. Redefining the way people book home services. Create unique events with ease. Book reliable transport at an affordable cost.